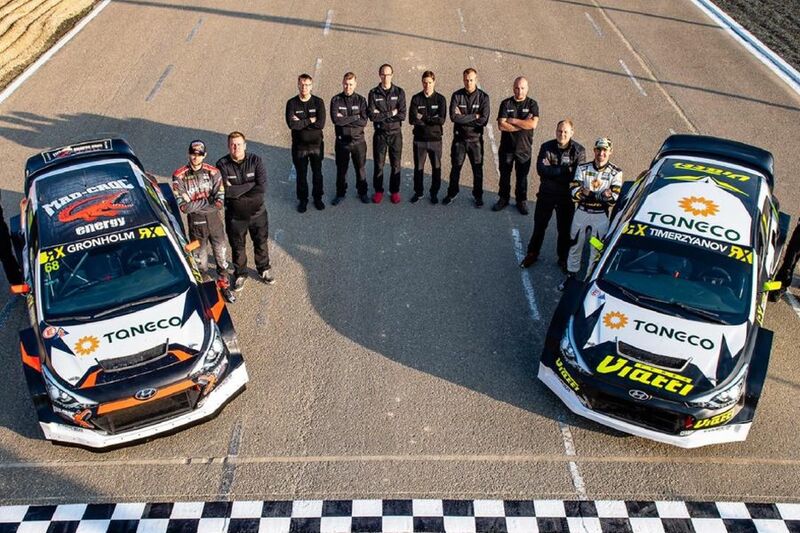 Marcus Grönholm and his GRX Taneco team become the main candidates for the championship title in the 2019 FIA World Rallycross Championship after the team announced its three-driver programme for 2019. 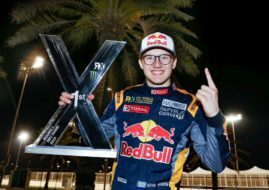 The team retains Niclas Grönholm and Timur Timerzyanov from last year’s line-up and added current European rallycross champion Reinis Nitiss as a development driver who will participate in several World RX rounds. The trio will compete in an updated version of the Hyundai i20 Supercar. 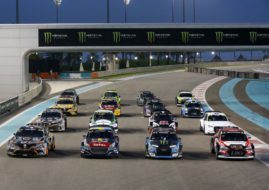 The World RX grid for 2019 is truncated following withdrawal of factory-supported teams PSRX Volkswagen Sweden, EKS Audi Sport and Team Peugeot Total from the championship. It seems that GRX Taneco is currently the most serious contender for the Teams’ title in 2019. “We knew that our first season with a new car would be tough, but we exceeded our expectations in 2018 and throughout the winter break we have been working hard to improve our i20 Supercars and take the next step in 2019. 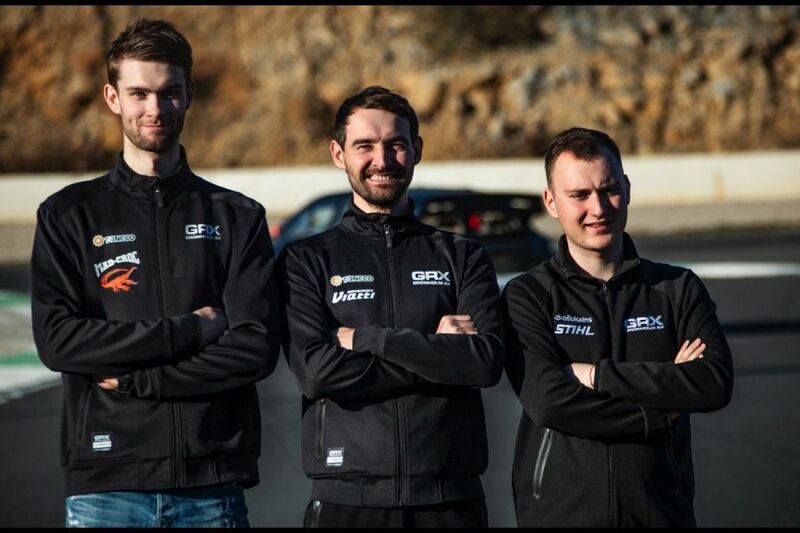 With this project we are thinking long term and I am happy that we have the same great core team with us, and the same driver line-up that can continue their work and fight for the leading positions in the championship,” said GRX Team Principal Marcus Grönholm. The other teams that already announced participation in the 2019 World RX season are Münnich Motorsport with Seat Ibiza for Timo Scheider, Team STARD with Ford Fiesta for Janis Baumanis and Xite Racing with Mini Cooper for Oliver Bennett. The season will kick-off on April 5 with a new event at Yas Marina Circuit in Abu Dhabi. The calendar features ten events from April to November, with season’s finale scheduled for November 9 at South Africa’s Killarney Motor Racing Complex.